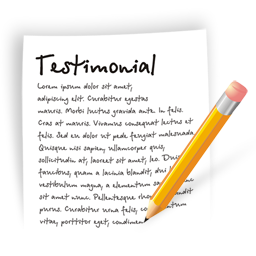 Lot Pavement Testimonial Burlington Wi | Asphalt Contractors Inc.
We knew Platinum Salon & Spa were going to be regularly welcoming a lot of customers; and the aesthetics and function of their parking lot would contribute to their client’s impression of the salon. Our professionals made sure the impression left would be an amazing one. On jobs big and small we pay attention to even the smallest details to assure high quality results and 100% client satisfaction. Make our asphalt contract your first call for asphalt paving and maintenance services in SE Wisconsin. Asphalt Contractors Inc. is your all encompassing asphalt company. From materials to project management through to completion – we’ve got you covered. We were happy to provide the new asphalt pavement services for this Burlington Company. We provide customized residential and commercial asphalt services throughout Union Grove, Burlington, Elkhorn, Wind Lake, Mukwonago and the surrounding areas. Don’t hesitate with questions and check out what our customers say! Take a look at our project gallery to see some of our commercial paving and sealcoating work. Contact Asphalt Contractors Inc. for your asphalt paving quote today.